The business was originally formed by Donald Dowler father of the current managing director in 1965 and once known as D.a.Dowler Engineering Limited. 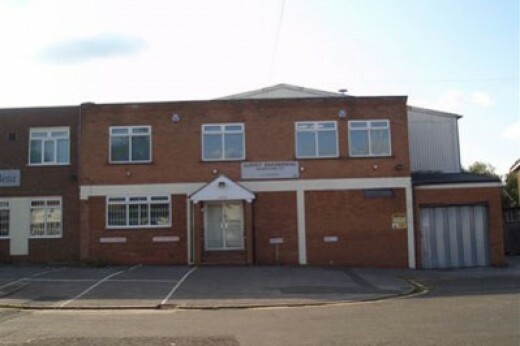 Established to meet the aerospace subcontract machined component requirements of Lucas factories based in Birmingham our reputation as a good quality supplier grew rapidly. Machining high quality precision components for the aerospace is therefore a part of the businesses DNA and we continue in the same vein today. 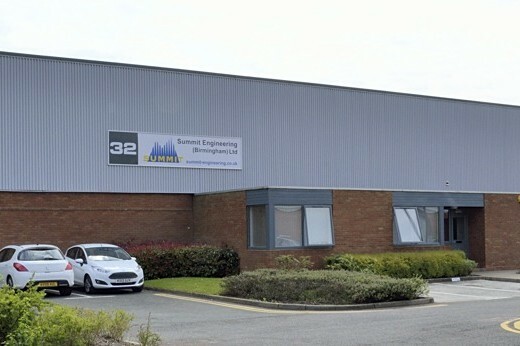 A family business whilst under Donald’s guidance for many years the business changed its name and became Summit Precision Engineering Limited. 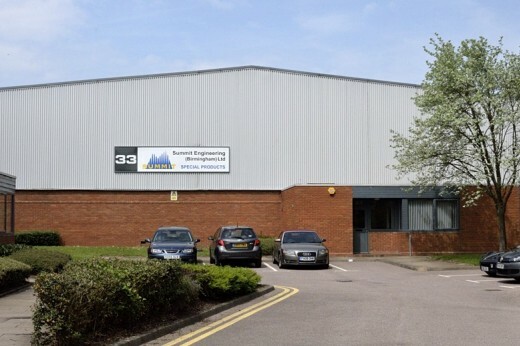 Continuing to supply products to Lucas aerospace but taking on opportunities to support other general engineering application helped the business steadily grow. 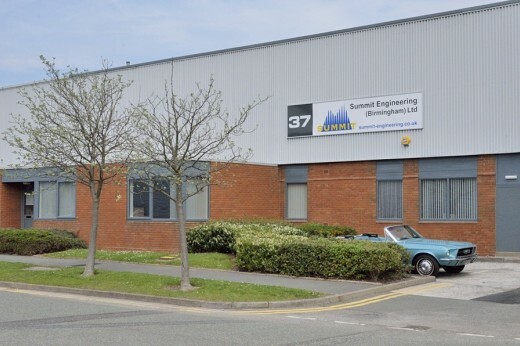 After a difficult few years the business re-established itself 2003, rebranding its self as Summit Engineering (Birmingham) Limited. In 2005 the business edged into the Oil & Gas market sector in an attempt to bring market balance and mitigate the risk of sole dependence on one industrial sector. Today the business is staffed with highly capable individuals and has invested in new processes and equipment to further enhance our capabilities. We retaining a strong general engineering presence and industrial market sector diversification has created a valuable portfolio of customers from Aerospace, Oil & Gas and Defence. Our success is due to the exceptional quality, flexibility and rapid response, supported by our ability to offer our customers the manufacturing process solutions they and we need to continue to manufacture a first class products.